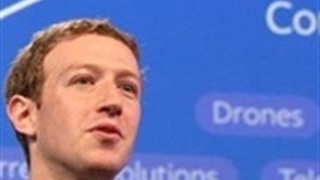 Mark Zuckerberg's net worth took a major hit this year after scandals plagued Facebook. 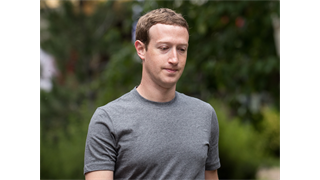 Zuckerberg's wealth took its biggest nosedive after Facebook's disastrous second-quarter earnings were announced in July. Time magazine's Money reports that he is set to lose the most money this year of any of the world's 500 richest people. 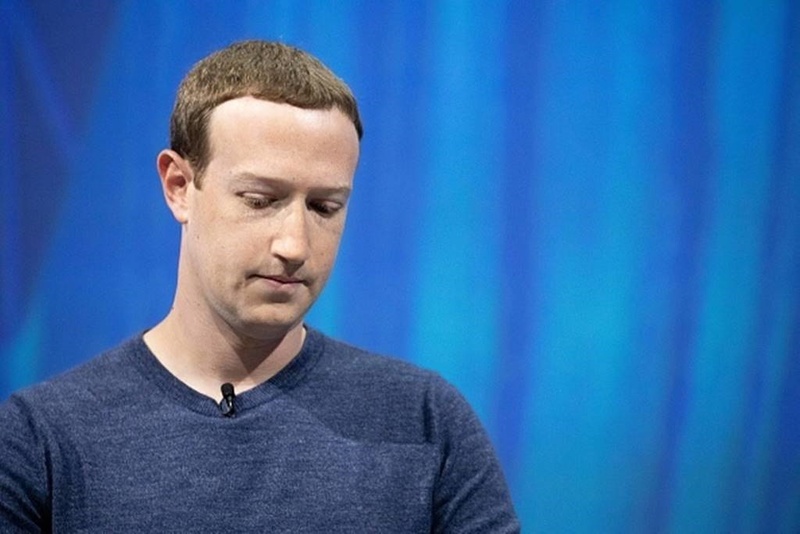 A disastrous year for Facebook has left a major dent in the wealth of its CEO and co-founder, Mark Zuckerberg, who has lost billions of dollars in net worth. Zuckerberg began the year with about $75 billion, but, according to Bloomberg's Billionaire Index, he was worth about $56 billion on Monday. That's a $19 billion drop. 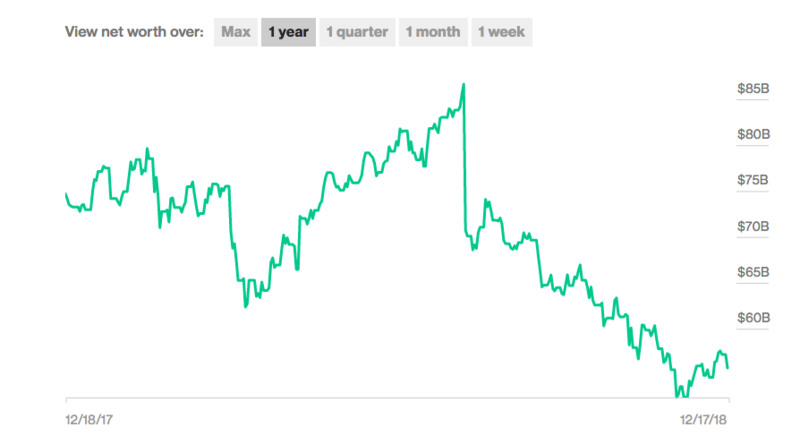 Zuckerberg's net worth has declined dramatically this year. 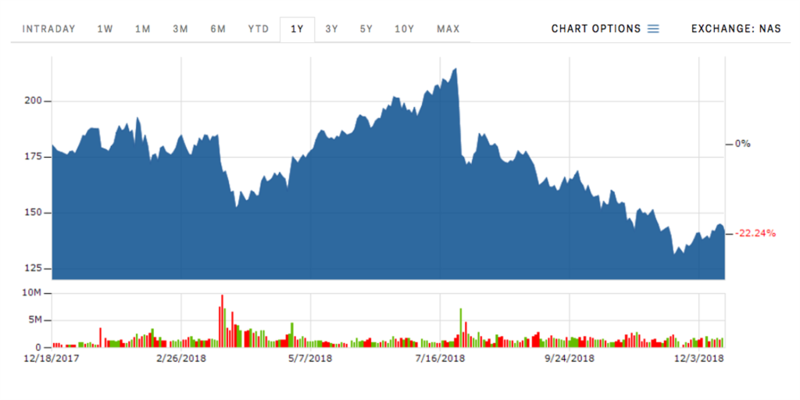 On July 25, Facebook's stock price plummeted more than 20% after the company revealed disappointing second-quarter earnings. This is reflected in the sharp drop in Zuckerberg's net worth. At the stock's lowest point, on November 24, Zuckerberg's net worth was roughly $52 billion. Facebook's share price has recovered slightly, and Time magazine's Money predicts he is ultimately set to lose about $15 billion this year. 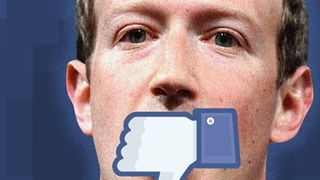 The publication said that if that came to pass, Zuckerberg would lose the most money in 2018 of any of the world's 500 richest people. This includes the likes of Amazon CEO Jeff Bezos, who has also had billions wiped off his net worth in recent weeks as part of a wider downturn in tech stocks.